Ethnomusicologists explore how people around the world use music and sound to shape their lives. Ethnomusicologists ask how culture shapes music—and how music shapes culture. By studying the practices, values and ideas related to music-making in a particular culture, we seek to make broader claims about social life in the modern world. 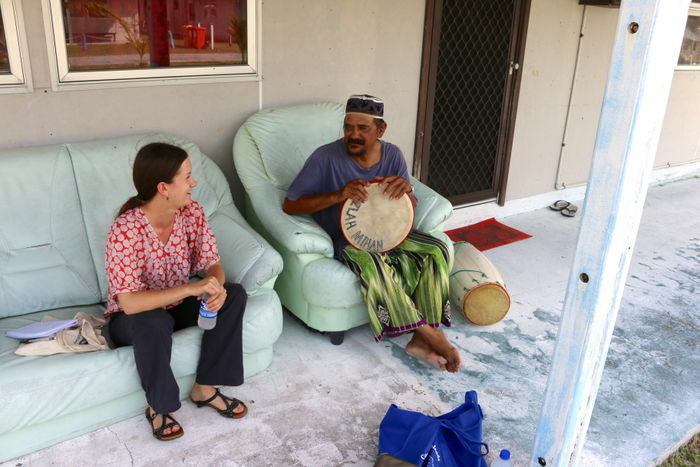 At the Conservatorium, ethnomusicology is defined by its methods which include ethnographic fieldwork, interviewing, and participant-observation, as well as its questions, which draw from approaches in anthropology, media studies and other related disciplines. 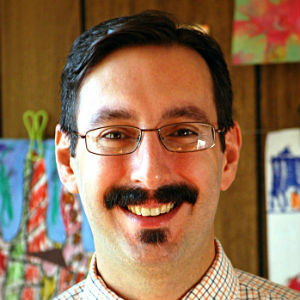 The ethnomusicology program is closely allied with historical musicology and popular music studies. The ethnomusicology program offers students multiple pathways into learning about traditional, popular, and art musics from around the world. 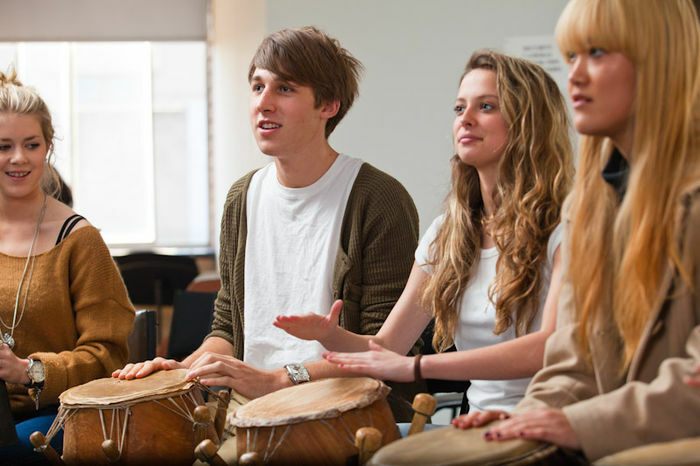 Undergraduate Bachelor of Music students can apply to major in ethnomusicology, taking a guided program of specialised study. Graduate student study options include the Graduate Diploma (by coursework) and research higher degrees (MMus and PhD). Undergraduate students from other areas of the University can learn about non-Western traditions and popular music styles through related Breadth study subjects such as Musics of the World, Global Pop, and Area Studies in Ethnomusicology. The Melbourne Conservatorium of Music supports a diverse world music performance program featuring five non-Western ensembles. 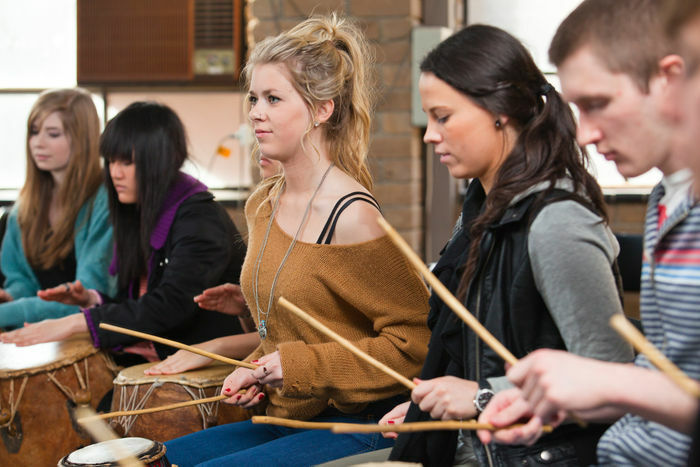 Students have the opportunity to acquire practical skills in a range of traditions, including the Chinese silk-and-bamboo ensemble, the Central Javanese gamelan, West African drumming, Japanese shakuhachi, and world choral styles. Want to hear about ethnomusicology news, events and updates? Sign up to our mailing list.